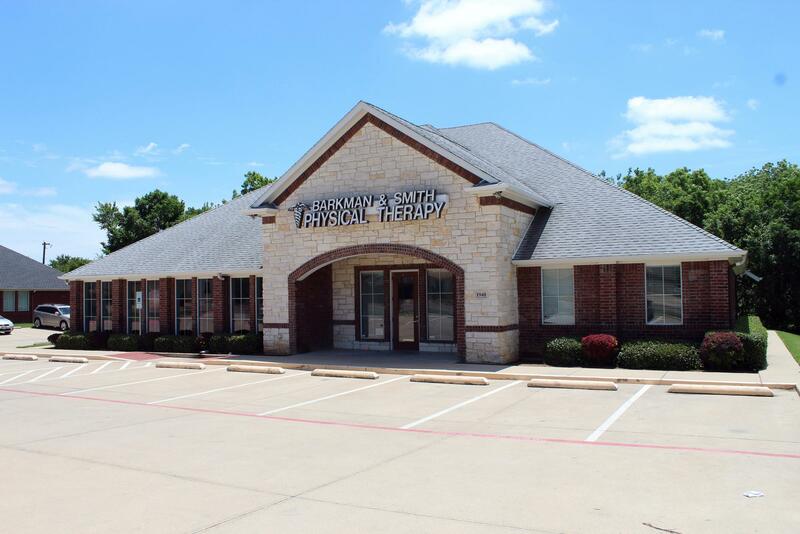 Barkman And Smith Physical Therapy has been providing personalized physical therapy services in the Dallas/Fort Worth area of Texas since 1993. Our two clinics are located at 1940 Bedford Road in Bedford and at 2940 North O’Connor Road in Irving. Our philosophy is to partner with our patients on their road back to wellness. We stress the importance of manual therapy delivered one-on-one with our patients as an effective route to recovery.